Still-life art have always been a popular kind of art. 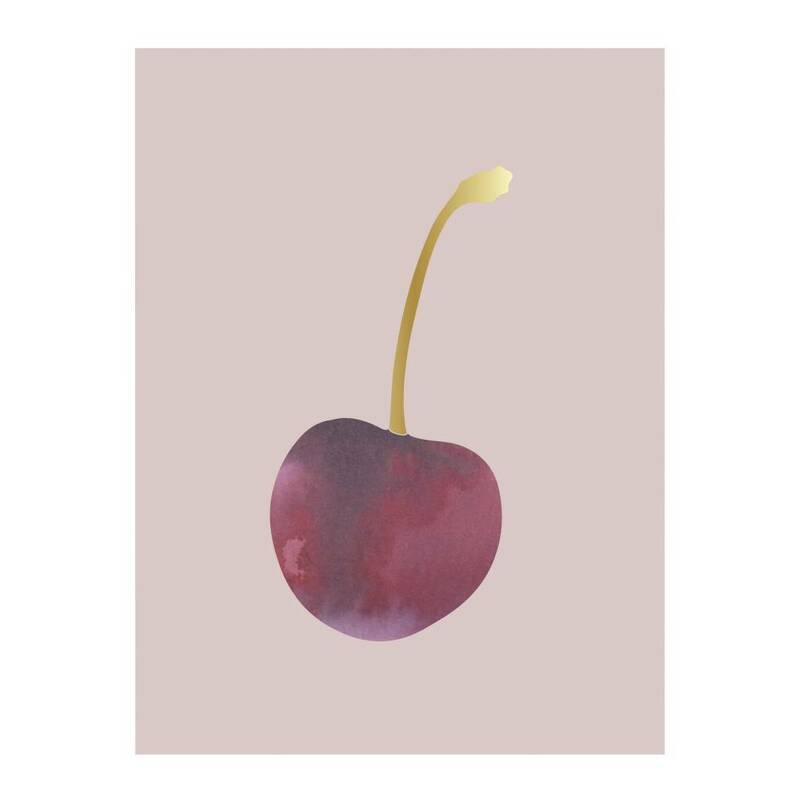 This cherry poster is no exception because of its modernity and finesse. Put in on one of your office wall, just above your desk, to feel inspired!